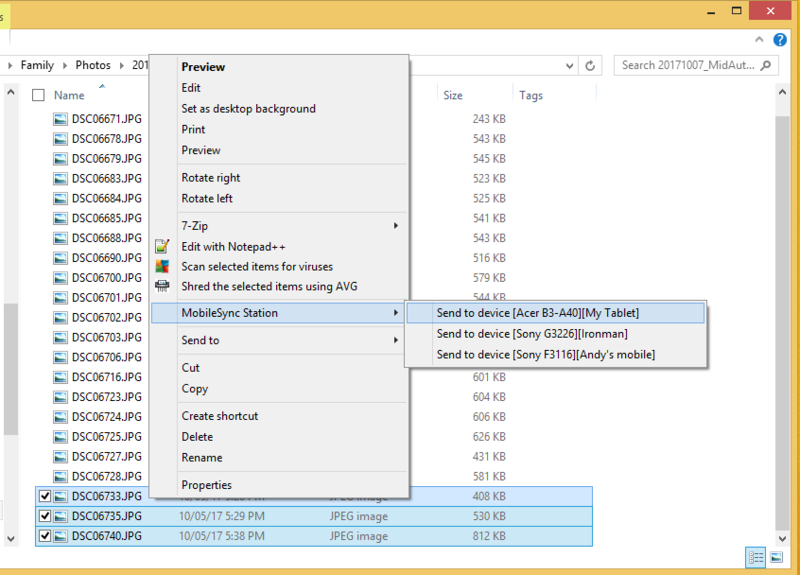 MobileSyncSoft by TeamOne Studio – Transfer files and text over Wi-Fi between Windows pc and Android devices. Best data share and sync mobile tool. Setup once and all automated. 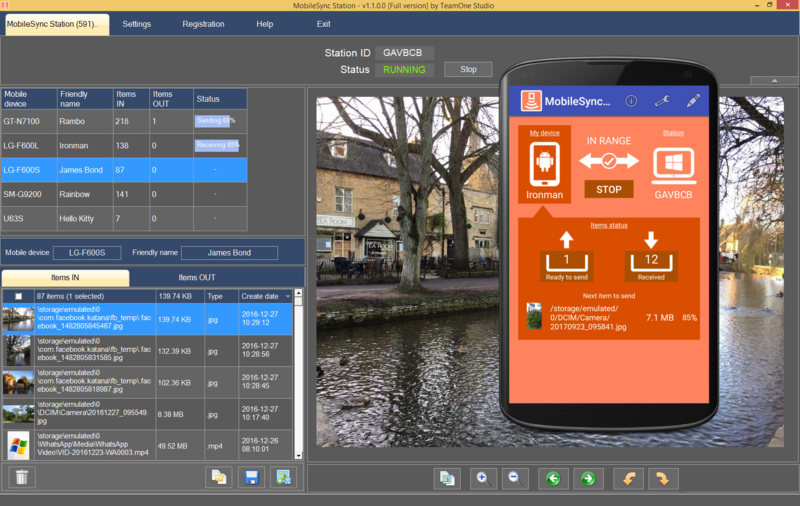 MobileSync Software – It makes your life more easier. 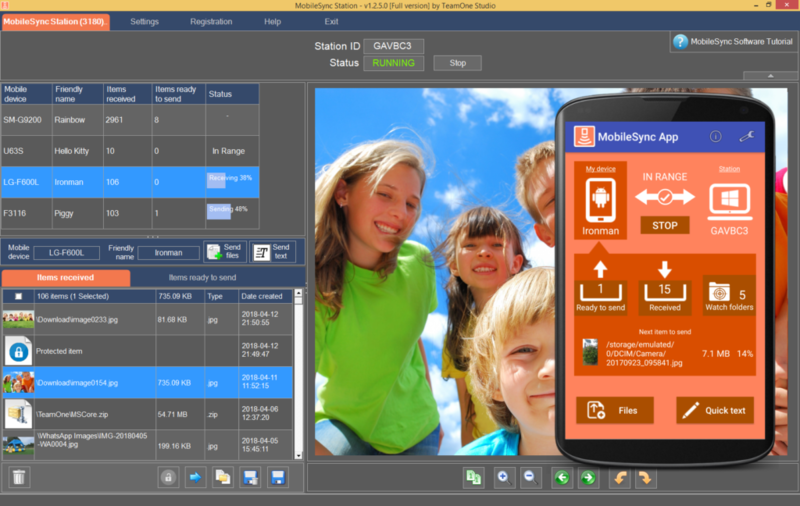 Imagine how much easier life would be if all the photos and videos taken by your Android devices during your vacation will be automatically transferred to your Windows computer via Wi-Fi at the moment you step into your home! Are you still using USB cable for data transfer between smart devices and Windows PC? Do you remember any painful experience?